Deformers is a multiplayer battle arena game with three different game modes: Deathmatch, Team Deathmatch and Form Ball. The objective of both deathmatch categories is to eliminate opponents and finish with the top score as an individual or as a team. These game modes take place over three rounds that are two minutes each. 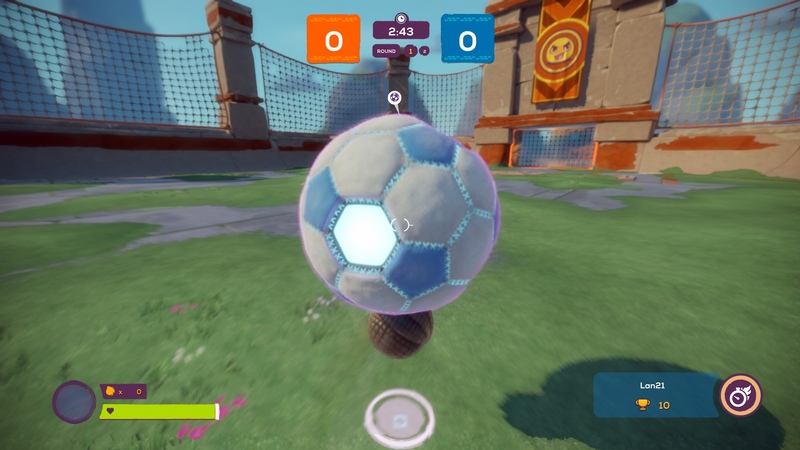 The objective of Form Ball is to score goals on the other team in a soccer-styled game, similar to Rocket League. This mode takes place over two rounds that are three minutes each. This game can be played locally, online in a private lobby or online in public matchmaking. The characters you control are known as Forms, which are blob-like creatures that shoot pellets called Tribs and ram opponents. The appearance of the Forms can be altered by unlocking new skins through level advancements or microtransactions. There are five different types of Forms, each with their own advantage. Guardian has more health, Striker can hit harder, Ranger is balanced in all categories, Marksman can shoot faster and Speedster has more agility. 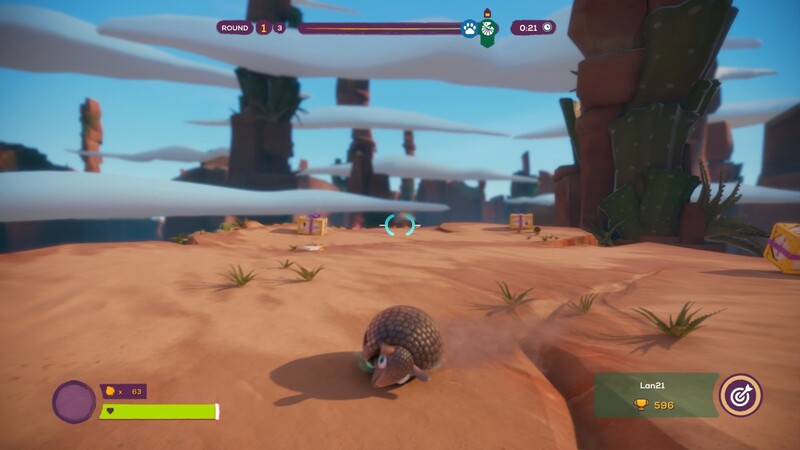 As you damage others, you will see bandages appear on the Forms to indicate general health levels. The more bandages you see, the less health they have. Other blobs known as Gibs appear upon eliminating opponents and replenish your health. Character design — There are over 40 Forms to unlock and dozens of accessories for your Forms, ranging from hats to sprays and even emojis. They are all purely cosmetic and provide no benefit to gameplay other than looking cool, which is arguably more important. As you play, you will earn two types of in-game currency: Silver and Strands. 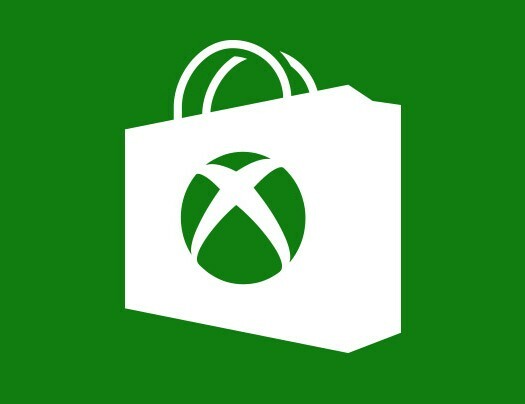 Silver is earned through gameplay and is used to purchase accessories. 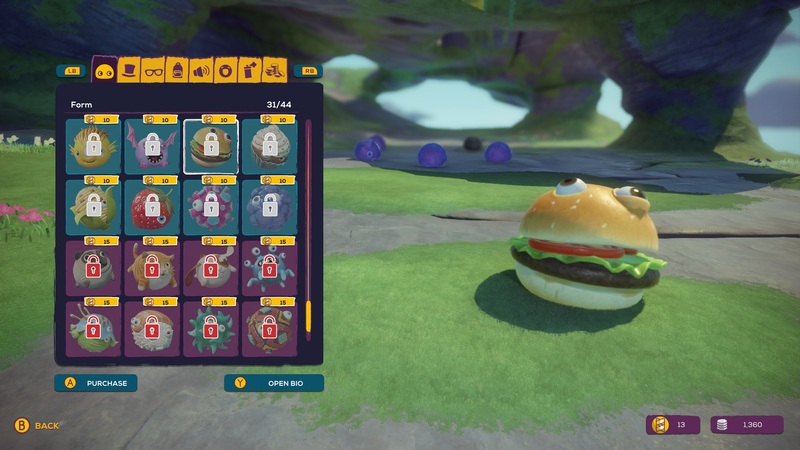 Strands are awarded from level-ups and microtransactions and are used to purchase new Forms, like a shark or a cheeseburger. With such a wide variety to choose from, this feature is a major highlight for this game. 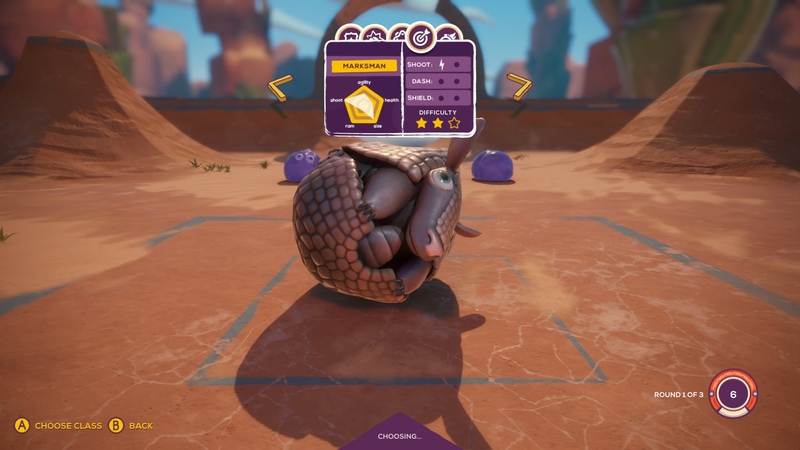 Couch co-op — Deformers can be played online in a private lobby, online in public matchmaking or locally. Public matchmaking can be a fun way to jump into the fray and hope for the best but when playing locally or in a private lobby, this game thrives. You can smack-talk your friends, and the desire to win takes over. Even if you can’t get the hang of the controls or your aim is terrible, the competition among people you know, especially if they’re right next to you, makes it a great time. The private lobby also is a great place to practice, as there is no formal training mode. Another benefit of a private lobby is you won’t have to wait around for matchmaking to find some people to play with you. Skill ranking system — This game has two forms of leveling: a general level that increases naturally as you play and a “ranked” leveling. Many games have their own “competitive” modes that pit players against others to rank up and earn exclusive rewards. In these modes, your skill comes into play. If you perform well, you rank up; if you don’t perform well, your rank can decrease. That is not the case here. There is no way for your rank to lower and there is no separate “competitive” mode that attributes to the ranking system. There’s no distinction between casual play and competitive play as every game counts toward your rank. If you want a low-key, casual game, you’ll need to get a private lobby; but in a private lobby, there is no leveling up of any kind. Form Ball — Form Ball is one of three game modes available to choose from. The goal of this game is to score goals on the other team, like a squishy game of soccer. There’s one major flaw: you can grab the ball. The Forms have the ability to grab objects and enemies to throw them, but in Form Ball, this is the only strategy. In an ideal game, everyone would just bounce into the ball and try to aim it at the goal, and it would allow for diverse plays. But instead, everyone just tries to grab the ball and jump around, avoiding getting hit, as they make their way to the goal and jump in with the ball. Just choose the Speeder class, and you’re set. If grabbing were disabled, this game mode would actually be a lot of fun. Deformers is a bouncy, fast-paced and addicting game. When you get your friends together, virtually or physically, you’re almost guaranteed to have a blast. The issues start to rise when you look at the ranking system and Form Ball’s ability to provide competition. If you have friends over often or play online with them regularly and don’t care much for leveling up or ranking up, this game might be worthwhile. 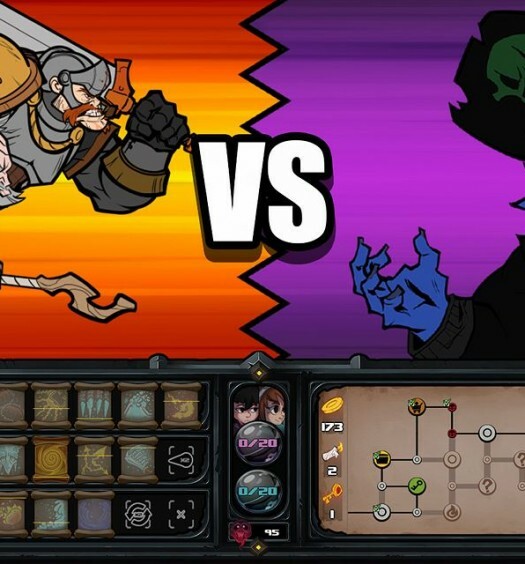 If you are looking for a new competitive online multiplayer game, it’s not quite there, especially given that there are not many people playing online. Deformers was developed by Ready at Dawn and published by GameTrust Games on Xbox One. It released on April 20, 2017, for $29.99. A copy was provided for review purposes.